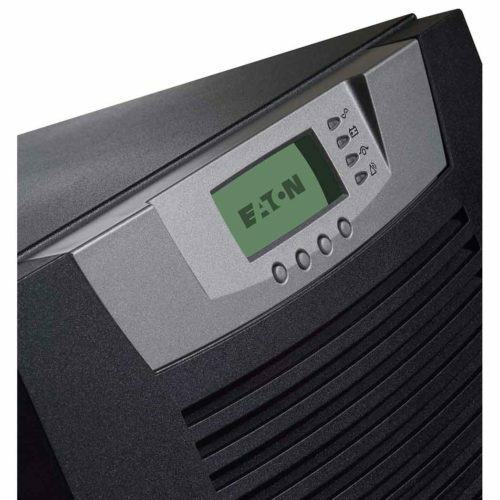 Eaton’s SPD Series offers the most advanced surge protection for industrial and commercial applications. 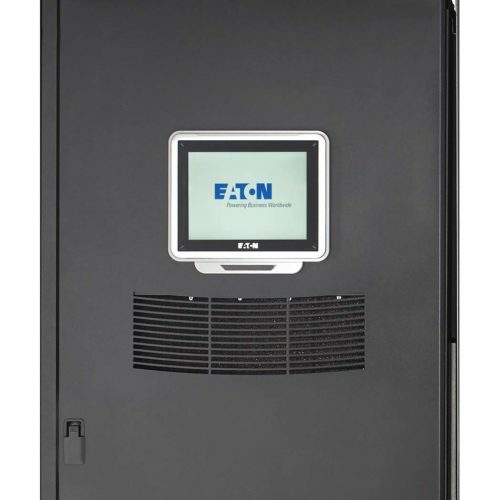 It can be installed in two configurations: Direct integration into electrical assemblies or externally side-mounted to equipment. 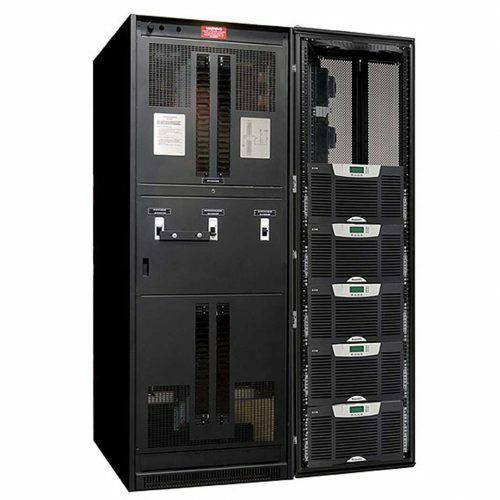 With an array of features, options, and configurations, there is a solution for all electrical applications, including service entrances, distribution switchboards, panelboards and point-of-use applications. 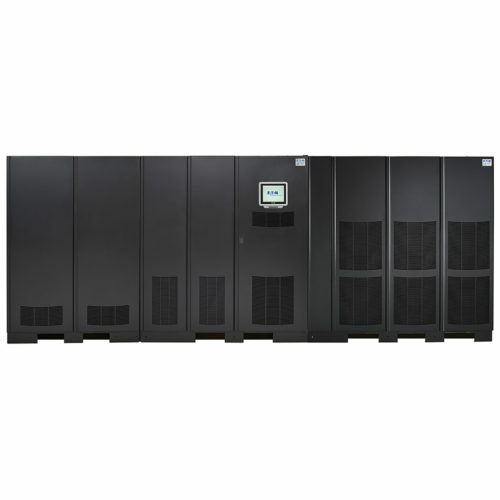 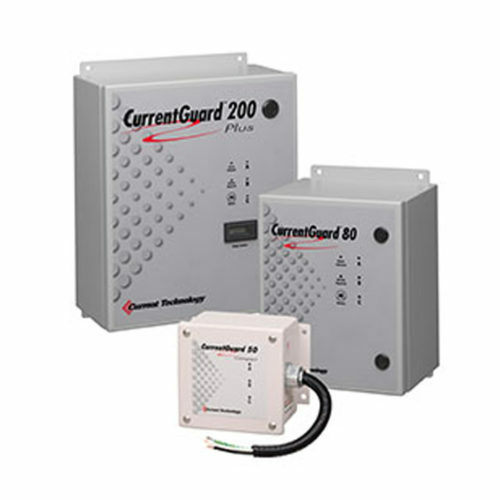 Common voltages and configurations as well as a variety of surge current capacity ratings from 50 through 400 kA provide application flexibility. 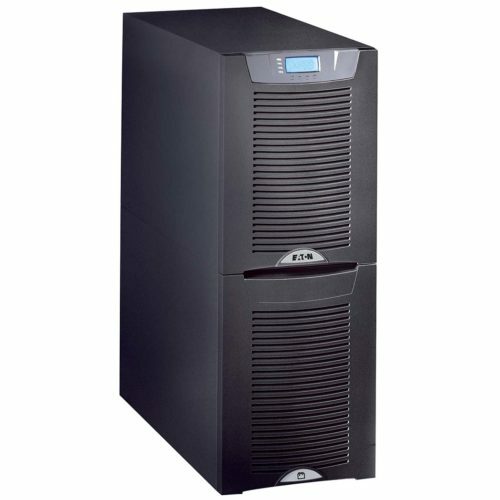 UL 1449 4th Edition recognized component for the United States and Canada, covered by Underwriters Laboratories certification and follow-up service. Available integrated within panelboards, switchboards, motor control centers, switchgear, automatic transfer switches, and bus plugs. 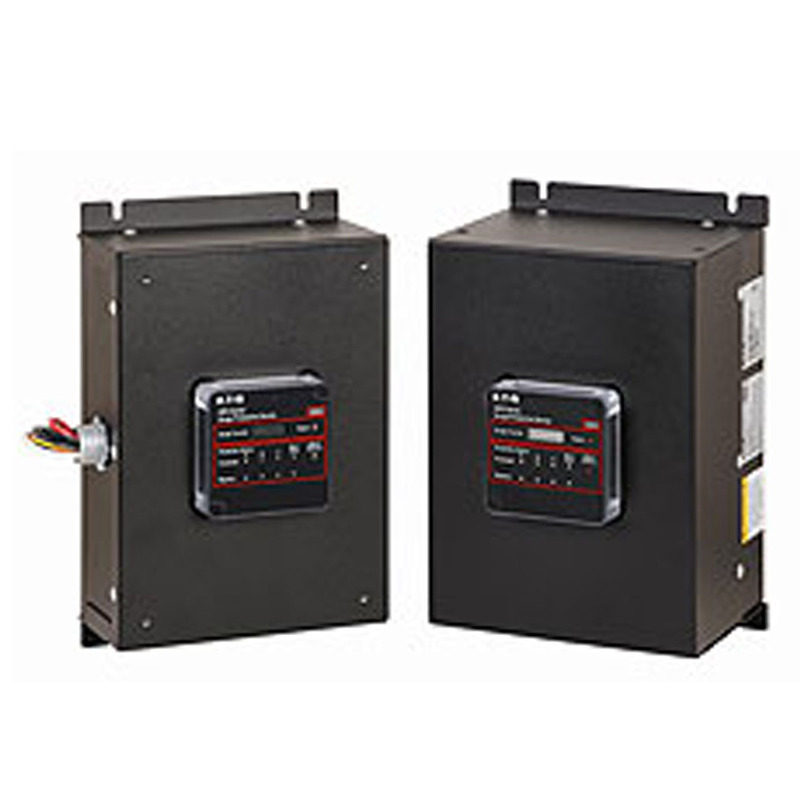 Side mount units offer factory-sealed assembly, which prevents arc flash and shock hazards. 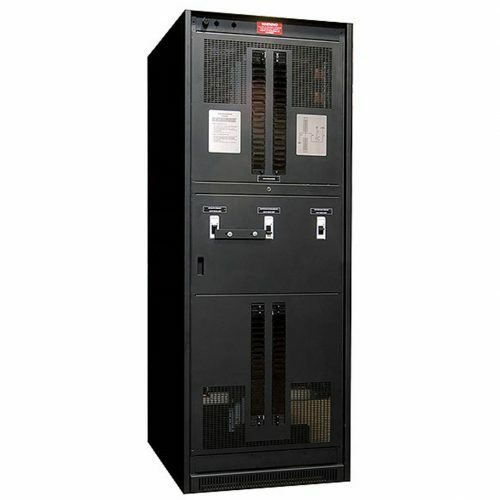 Side mount units contain no replaceable parts or items that require periodic maintenance for reduced maintenance costs.